We have something special for you today. Austin H.—you know him as @AustinXC04 on Instagram—took these interior shots of Lynnewood Hall in 2013 and graciously allowed us to share them with you. 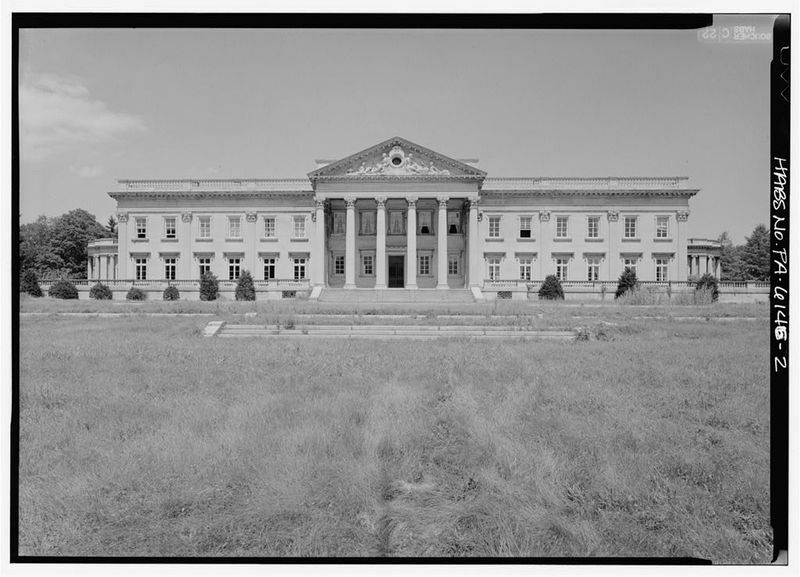 There were a variety of responses when we brought you the news that Lynnewood Hall in Elkins Park was now for sale for $20 million. (Since listing, it’s been on and off the market with a last reported $16.5 million price tag.) Most of you were stunned, and lamented that Horace Trumbauer’s Gilded Age masterpiece had been left in such a sorry state for all of these years. Others pondered the hefty price tag and potential development options for the 33-acre site. 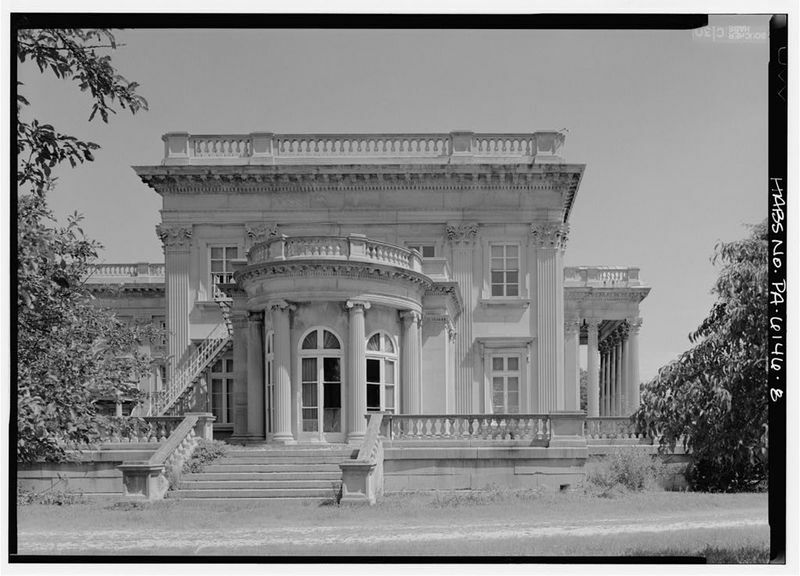 Earlier photos of Lynnewood Hall, the 110-room mansion designed by Horace Trumbauer for street-car magnate P.A.B. Widener to house his growing family and art collection. 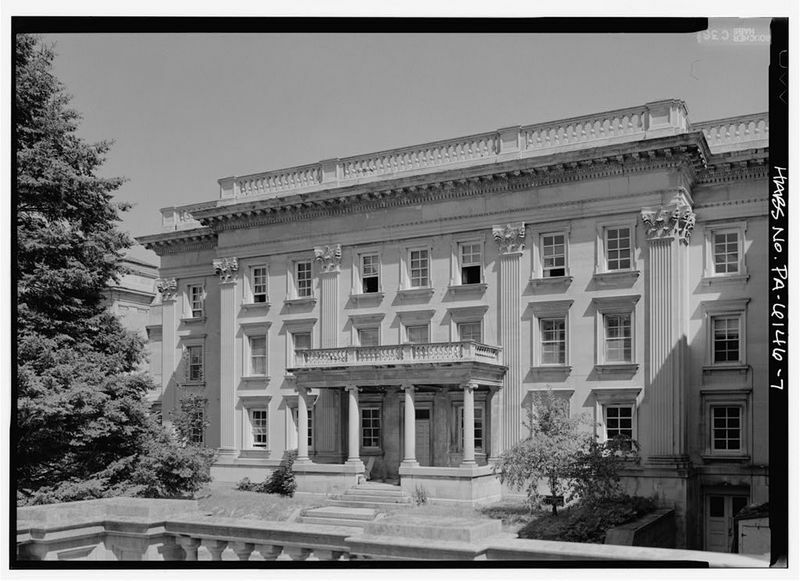 The vast majority of you, however, mentioned that it was a shame that you had never gotten to see inside the massive mansion, which Trumbauer designed in the late 1890s for street-car magnate P.A.B. Widener to house his growing family and art collection. You had let your imagination run wild through the years, dreaming of its majestic interior during lavish parties and celebrations, French tapestries, and nearly unrivaled art collection while you peered at the derelict mansion through its weathered gates. Yes, while the mansion’s exterior is a far cry from its hey day, these photos show that its interiors are still awe-inducing. We beg of you, take a moment, examine each photo carefully and you’ll still see many fine workings of master craftsmen of a bygone era and the bones of an estate that— at one time—had it all.